The IAM empower workers just like you on the job. The IAM is a powerful union and your employer knows it. Are you having issues at work and wondering what you can do to make it better? Why not take the opportunity to look out for you and your family’s best interests? That’s why workers just like you have chosen to join the IAM all over the world. Here in the Twin-Cities metro area we represent new car dealerships, heavy truck repair facilities, public workers, manufacturing and more. The only way to have a chance at better wages, benefits and working conditions is to collectively bargain for it through a union contract. You might be asking yourself why a Union? By forming a union, workers provide themselves with the opportunity to secure a voice in their workplace and ensure justice on the job. Union members are able to sit down with management as equals and bargain for better workplace conditions. For some, that might be higher wages and better benefits. For others it might be job security or fair treatment. Regardless of your specific needs, the IAM is here to help. 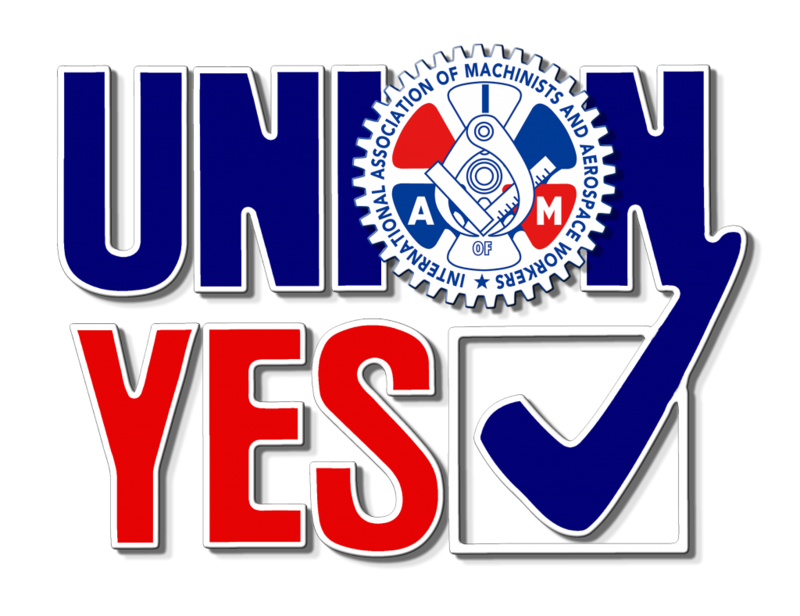 Wear union buttons, t-shirts, stickers, hats and other items on the job. If you want to know more about how to organize with the IAM or want to join the IAM, please fill out your contact information and a Representative of the IAM will contact you. All conversations and contacts with the IAM are confidential.